For medium lines and wrinkles. 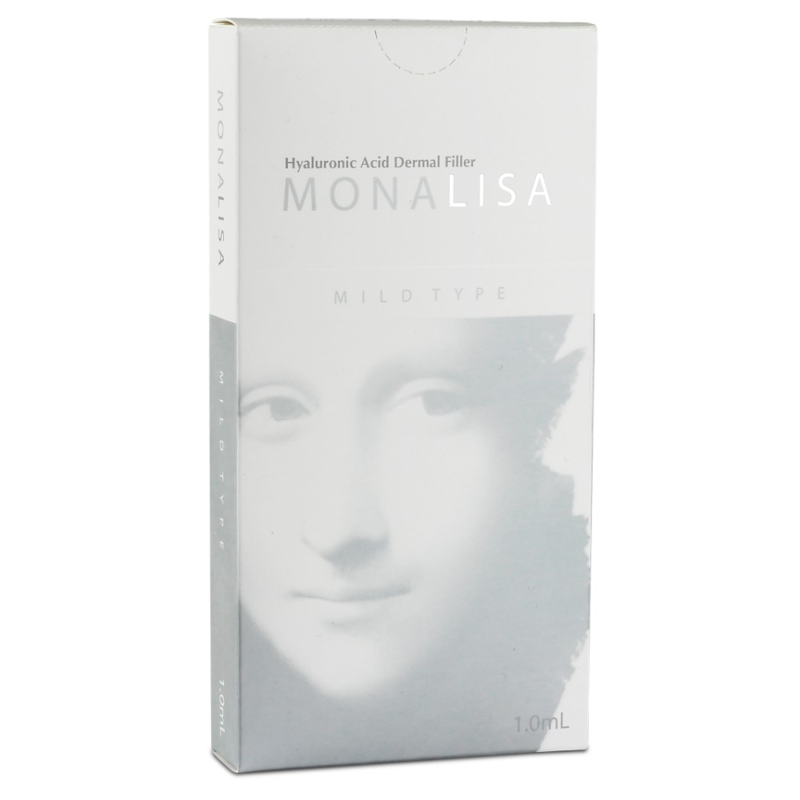 Monalisa Mild Type – Hyaluronic acid-based nahafiller “Mild” is designed to get rid of perioral wrinkling. Monalisa series producer Genosse is an internationally recognized leader in the sector and rated by observing all international quality standards and rules. Monalisa is a hyaluronic acid-based nahafiller. 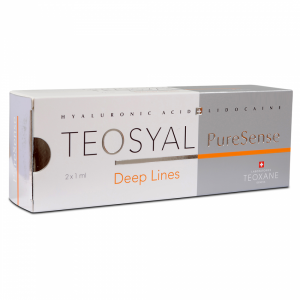 Hyaluronic acid is a natural substance in the body of all of us, which moisturises the skin, eyes, some joints, connective tissues. What’s the most important – hyaluronic acid attracts water molecules, acting as emollients, resulting in facial structure that is more elastic and smoother. Monalisa manufacturer complies with all international quality standards and rules that the procedure is safe and guaranteed customer satisfaction.